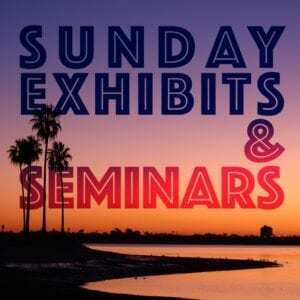 (Long Beach, CA) – As the largest consumer scuba expo of its kind in the United States, attendees to the annual Scuba Show expect to learn about scuba: the gear, the techniques, and where to do it. An equally important facet of the show is its emphasis on protecting the environment where scuba is possible – the oceans. It is no secret that climate change and external factors are endangering the world’s oceans, and that individual responsibility and education on what humans can do to not contribute to the damage is crucial. 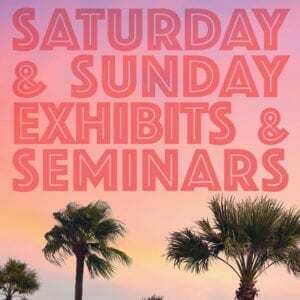 The Scuba Show is doing its part to create access to some of that education through participating non-profits and Seminars as part of its 2018 program. “Divers as Educators: Teaching Marine Conservation” with Brittany Novick (Seaside 7, 6/23, 3-4PM): Our mission at the National Marine Mammal Foundation (NMMF) is to inspire young minds through science. In collaboration with the San Diego Girl Scouts, the NMMF education and outreach team has developed curriculum to educate local girls in topics such as STEM, plastic pollution and endangered species. We will also discuss my collaboration with Running Wild Media and their Diving 360 series filmed in Honduras. 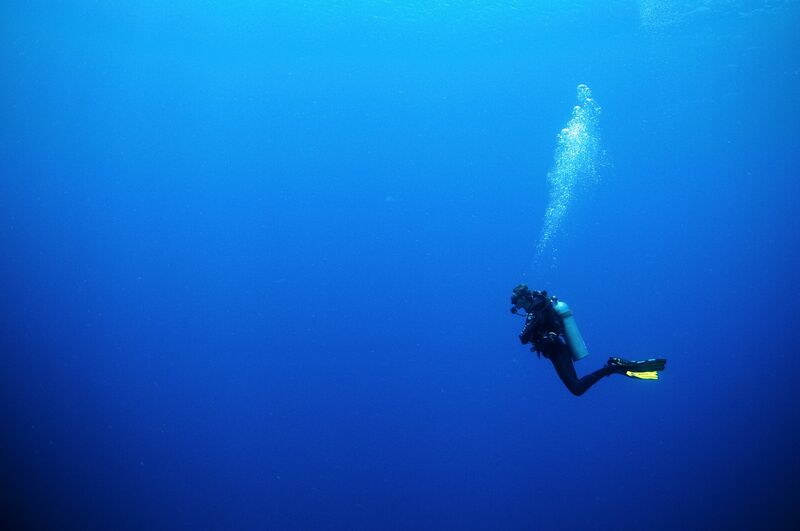 The episodes follow our dives as we explore using communication helmets. An educational campaign will be implemented to reach classrooms in close proximity to the Mesoamerican reef to communicate the importance of this ecosystem and share conservation strategies. “Our Changing Oceans: The Perfect Storm” presented by Bruce Watkins (Seaside 3, 6/24, 3-4PM): California divers are witnessing profound changes at their fantastic dive sites. We see more urchins, fewer sea stars, and dramatically less kelp. Biologists at the California Department of Fish and Wildlife have dubbed this, “The Perfect Storm.” Come hear about the unprecedented changes that are occurring along the California coast, what the future may hold for us, and what you can do to help. “Bringing the Underwater World Alive for the Next Generation of Divers” with Jonathan Bird: (Seaside 7, 6/23, 1-2PM): Older Scuba Divers often trace their interest in diving to watching Jacques Cousteau or Sea Hunt on TV. Today’s kids have been watching another program, Jonathan Bird’s Blue World. This award winning program is the inspiration for today’s youth to become stewards of this realm. Blue World is an underwater adventure that takes place around the globe. It is likely the world’s most widely-watched underwater-themed program. It focuses on the journey rather than the destination and weaves in education along the way. Its mission is to inspire the next generation to love the ocean, explore it and protect it for the future. “Sea Otters in Southern California: Past, Present and Future” with Greg Sanders: (Seaside 1, 6/24, 12-1 PM): Sea Otters are returning to southern California after being absent for more than 150 years. Come learn a little about what nearly drove sea otters to extinction and their incredible path towards recovery. We’ll talk about sea otters that were moved to San Nicolas Island, diving techniques used to catch sea otters, interesting and unusual sea otter behavior and the future for sea otters sleeping in a kelp bed near you. Whether you view sea otters as cuddly “Teddy Bears of the Sea” or voracious predators competing for a piece of your favorite shellfish, you’ll be surprised about what you learn. No matter what level of experience, divers of all walks of life can find something new to love about diving and the oceans at Scuba Show’s seminars, and will walk away safe, more responsible divers ready to take on the oceans without leaving behind a negative mark. 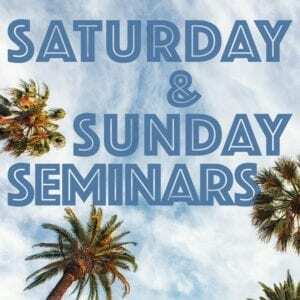 The entire seminar schedule can be found here. 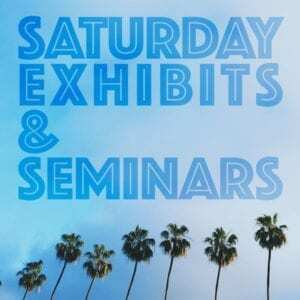 The 2018 Scuba Show (honoring Lloyd Bridges on the 60th anniversary of “Sea Hunt”) will take place on Saturday, June 23, from 10 AM to 6 PM, and Sunday, June 24, from 10 AM to 5 PM at the Long Beach Convention Center, located at 300 E. Ocean Blvd., Long Beach, CA 90802. Tickets are available online at scubashow.com/attendees/tickets. Full price tickets will also be sold at the door. 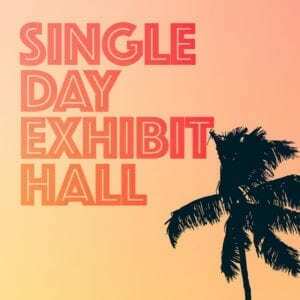 Single day advance tickets range from $12 (single day exhibit hall) to $32 (single day exhibits plus seminars), and two day passes are $62 (includes exhibit hall and seminars). Kids 13 and under are free. For more information, please visit www.scubashow.com.